Race Review: Standard Chartered Marathon Singapore 2014 [42km] (by 'TheMinionGoesRunning') | JustRunLah! 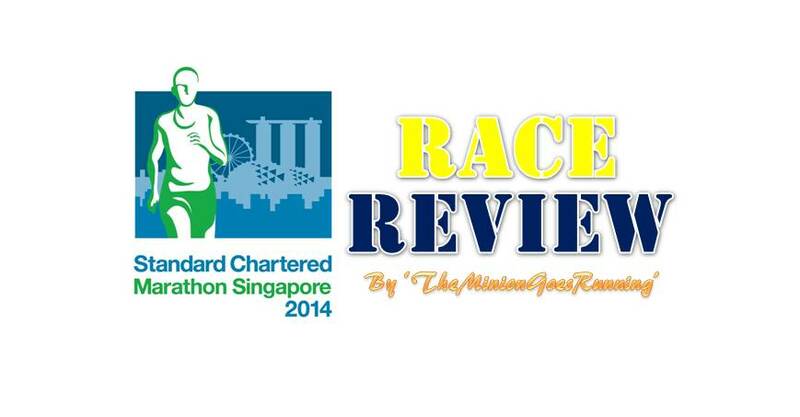 The Standard Chartered Marathon Singapore (SCMS) was held on 7 December 2014, the usual first Sunday of December. This IAAF Gold Label Road Race drew many participants this year as usual, with thousands of runners from all walks of life run past some of Singapore’s iconic landmarks such as the Esplanade and Sentosa. 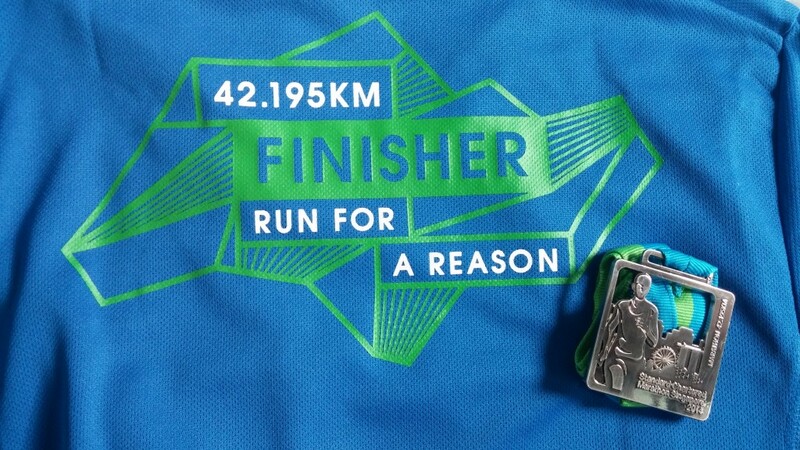 This is my third marathon since I started my running journey, with SCMS2013 being my first, as well as my second marathon for this year after Sundown Marathon 2014 in May. Public transport started early as usual, which is a good move. Took the first LRT from my house out, and transferred to MRT to reach the starting point at Orchard. Met my running buddy and we proceed with baggage deposit. I would say that the whole process is smooth. Volunteers were clear of the deposit procedure, so the queue moved rather quickly. After which we went to the starting point. The crowd at the starting point was overwhelming! Many of the runners, like us, were excited and eager to start the race. Flag-off was divided into 3 waves, unlike 2 last year. This helped to stagger the runners and prevent the issue of overcrowding during the race. I was in the third wave, and flagged off around 5.15am. The starting part feels good, with the cool breeze and the Christmas lights along Orchard Road. 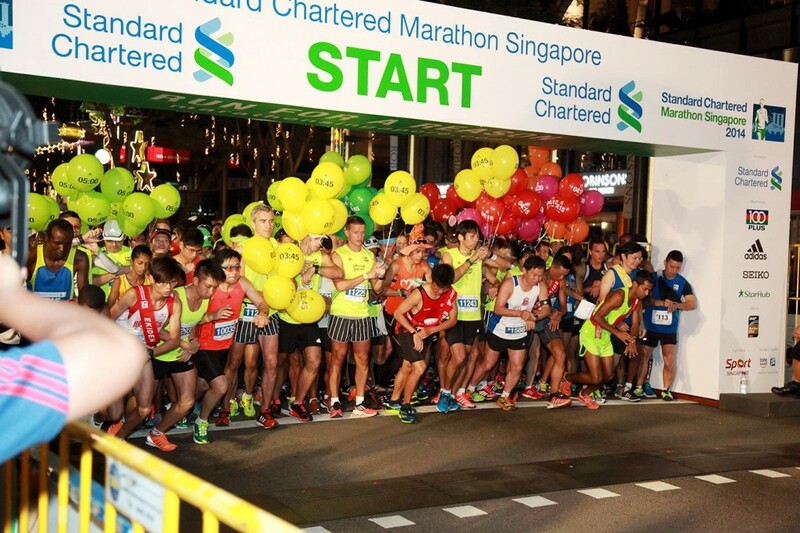 SCMS is the only race that starts from Orchard Road, which makes it a plus point. Managed to see Uncle Chan along the way! Many runners were eager to take photos with him. (Read more about Uncle Chan here) The first part of the run was generally good and managed to keep up to my desired pace. Turned into ECP at about the 15km mark, and it was close to 7am. The sunrise scenery was spectacular, and it did stop many runners to take photos! Pacing was still decent for us during the first part of ECP. Saw Mok Ying Ren, Singapore’s fastest marathoner already on the other side of ECP! My body began to give way after crossing the 22km mark, feeling the ache and strain on my thigh area. Muscle rubs were readily available from most volunteers, which makes things a lot better. Expected to see the banana station at the 29km mark, but when we reached there, no bananas were in sight! Not even any banana skins on the ground! A check on SCMS’s twitter after the race and it says that they ‘experienced a glitch at the banana station’. This left many runners disappointed and many were ranting their frustrations on various social media platforms. Indeed, bananas forms a important part of the run for long distance runners- replace energy lost and help runners conquer ‘the wall’. Spectrum Worldwide needs to do some proper explanation on this issue. What makes matters worse was the stretch from 30km to 34km that runners called as the ‘Death Valley’- absence of shelter and water point for a stretch of 4km. The scorching sun left many runners feeling the burn and exhausted. Despite that, my buddy and I decided to push on as we know we are less than 10km from the finishing line. The most challenging part came at Benjamin Spears Bridge- another killer. The uphill was tremendous for the marathon runners as most of us are physically and mentally tired upon reaching this section of the run. Conquered it and reached push ourselves towards the finishing line! Collected our finishers’ tee and medal and proceed to chill at one corner before collecting our baggage. Baggage was at the Viewing Gallery, which is quite a distance from Padang. Despite feedback from the mass about the baggage collection venue for last year, there is no change of the venue for this year. Many runners had to brave the pain and walk over to collect their baggage. The change in the timing vendor was a good move too, as provisional results are available shortly after runners crossed the finishing line from the SCMS app, a great improvement from last year as close to 4000 runners were affected due to some technical issues. Great review of the race. 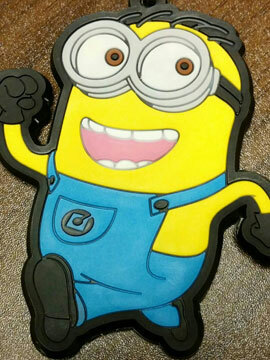 Congratulations on finishing the marathon! Bravo! @slowrunner: The banana issue was indeed disappointing. 🙁 But good job for completing the half marathon as well! 😀 My sis took part in the HM as well, and she said that the USS part of the run was pretty awesome!